It is important to have a balance of oil and moisture for healthy, attractive skin. The glands secrete oil which lubricates the surface of the skin. Water is present inside the skin cells and comes to the cells through the bloodstream. The water in your skin cells help keep your skin looking plump and youthful, while the oil acts as a shield to prevent moisture from evaporating from the skin’s top layers. There are two different types of dry skin simple dry skin and complex dry skin. Simple dry skin results when you have a lack of natural oils and it most often affects younger women under 40. People with complex dry skin lack both oil and moisture in their skin. Usually associated with aging, complex dry skin can leave you with fine lines, wrinkles, brown spots, enlarged pores or saggy skin. Now that the colder weather is upon us your skin might seem unusually dry. But don’t worry, there are several natural remedies that you can make at home or purchase at your local pharmacy to treat dry skin. Below are our top ten remedies for dry, cracked skin. It is important not only for your overall health and wellness but drinking plenty of water also helps your skin retain its natural moisture. Make sure you drink half of your weight in ounces of water each day. 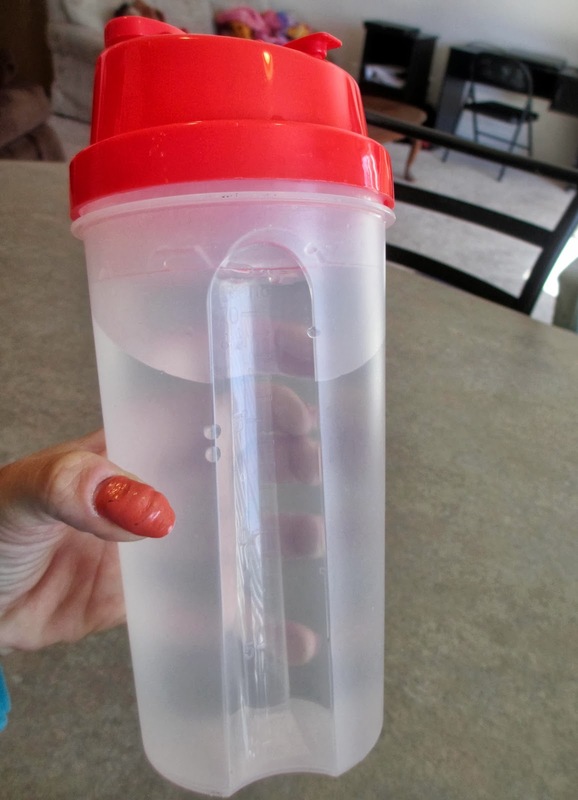 Use a water bottle with the ounces labeled on the side to keep an accurate measurement of how much water you are drinking. Olive oil is all natural, chemical-free and packed with antioxidants. A lot of the moisturizers found in the store contain olive oil. When applied to your skin it can help heal dry irritated or inflamed skin and repair damage that causes sun spots and wrinkles. Try this: soak cotton balls in olive oil and apply to dry skin patches. Let it sit for about ten minutes before rinsing. You can also apply olive oil to dry hands and feet, cover with socks or gloves and let it sit overnight before rinsing. 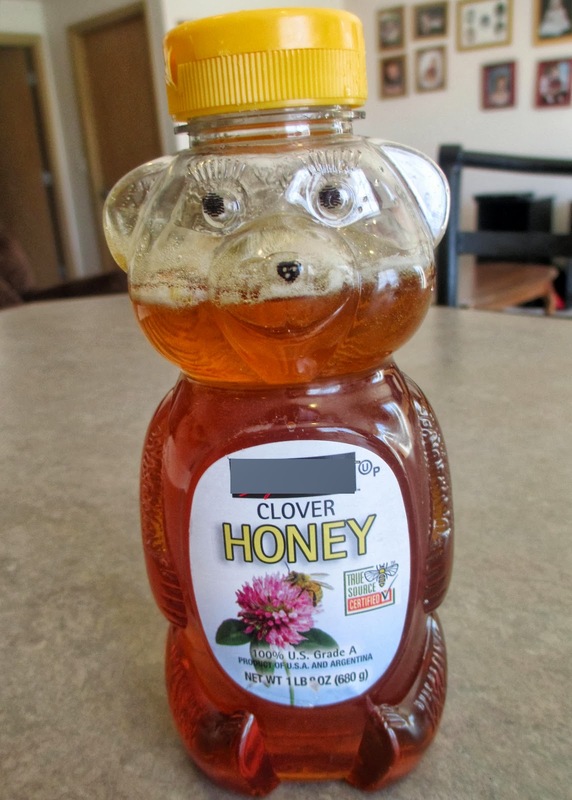 Honey softens the skin when applied directly to dry spots. Coconut oil is creamy, smooth and smells wonderful. This natural remedy also helps soften dry skin. Try this: add 2 T of coconut oil to your bath. Aloe has natural healing properties and can also help soothe dry irritated skin. If you don’t have an aloe plant in your home you can find natural aloe Vera at your local pharmacy. This ancient remedy does work. Queens bathed in warm milk for centuries. Milk is soothing and helps soften dry skin. Try this: add 2 c. of warm milk to your bath. Sesame oil is another natural oil that can help put moisture into dry skin. You can find sesame oil in the Asian section of your local grocery store. Try this: soak cotton balls in sesame oil and apply to dry knuckles, elbows, and heels. Let sit for ten minutes before rinsing. You can apply mashed avocado or avocado oil to dry skin. This natural remedy is helps soothe dry skin and leaves it nice and soft. Oatmeal applied to the skin will help it retain moisture. 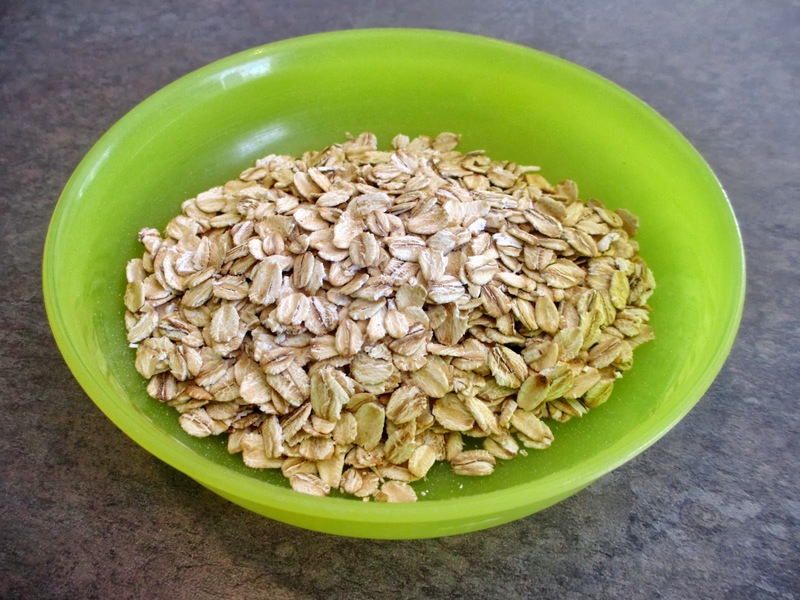 Try this: add 1 c. of oatmeal to your bath. Rubbing banana on your skin will also help heal dry cracked skin. 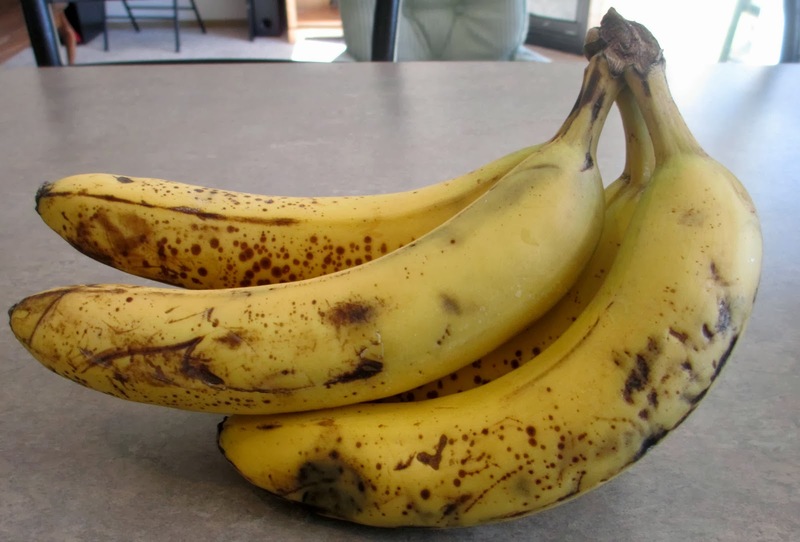 Try this: mash a banana and apply to problem skin or rub the inside of a banana peel on your heels. I just notice banana and avocado work well for dry skin as well. Thanks for sharing it, Cascia. Yes they do. Thanks for stopping by, Indah. Have a terrific week!